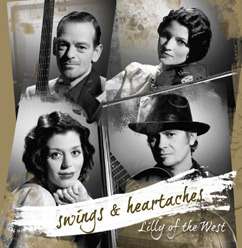 Lilly of the West wishes you a great slide in the New Year! Hope it brings you more health and lots of happiness. Enjoy a walk after midnight!